tour starts with a tour of the vineyards around the company and we see all the productions from the grapes to the final products. 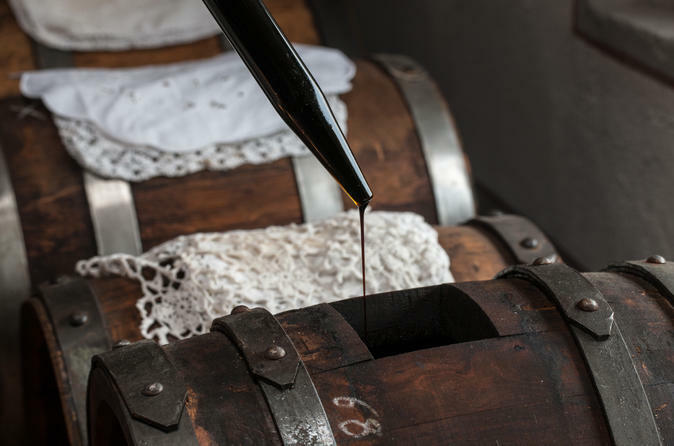 You will then taste balsamic vinegar from 3 to 100 years old. 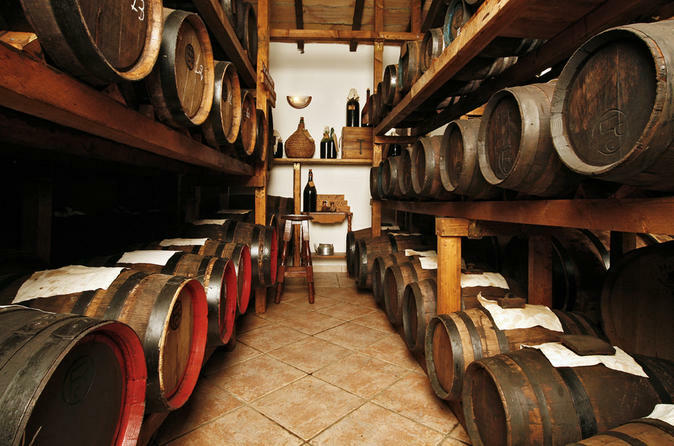 Welcome to the world of top quality balsamic vinegar. Enjoy art, food and history with this full day tour. The extraordinary monuments of Modena are all concentrated in its elegant old town. These monuments tell the glories of a city that for a long time was the capital of a duchy, under the Este Lords, who resided here from the sixteenth century. UNESCO has acknowledged the universal value of the city's monumental treasures by declaring the Cathedral, Piazza Grande and the Ghirlandina Tower Unesco world heritage. In the afternoon, we continue with the visit of a Traditional Balsamic Vinegar D.O.P. private production located in an amazing 1911 villa where we can taste 12, 25, 30, 50 years old vinegars. Discover some of the top quality products of Italy on this overnight tour. Visit the Ferrari Museums, Pavarotti house museum, a balsamic vinegar factory and a Parmigiano Reggiano factory or a Lambrusco wine cellar. 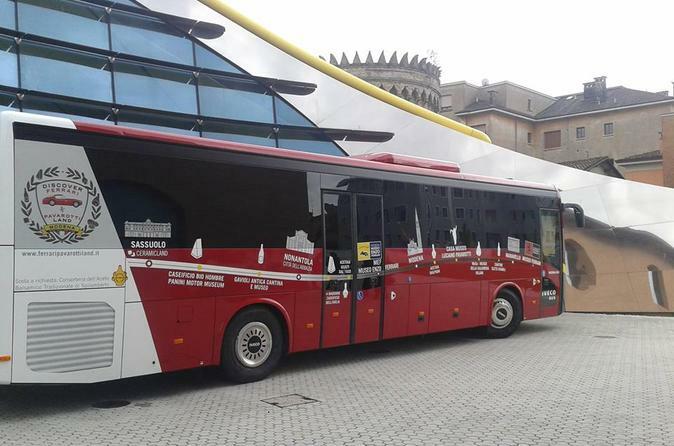 The package includes an overnight stay in an 3- 4-star hotel in Modena or surroundings and the tour ticket. A full day immersion in the world of Ferrari, from driving it, to tasting the amazing local food and visiting the Ferrari Gallery Museums. Together with a guide you will enter the world of motors and Italian car culture. Enjoy every mile per hour the car has to offer and have lunch at the same place as the local test-drivers and pilots. Discover how Parmigiano Reggiano cheese and traditional balsamic vinegar are produced during this 4-hour tour. 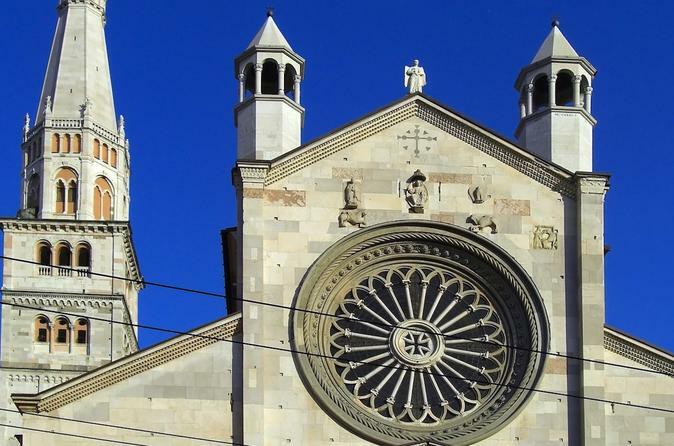 See the best of Modena city centre in a half day guided walking tour led by a friendly private professional local guide. 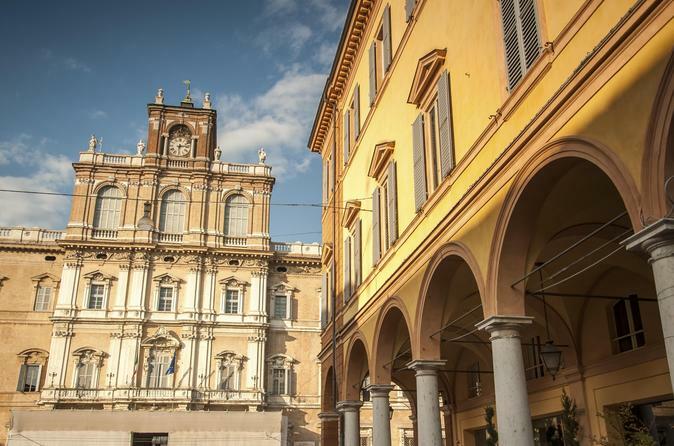 Discover Modena, one of the best top foodie destination in Italy and home to a Unesco World Heritage site since 1997. 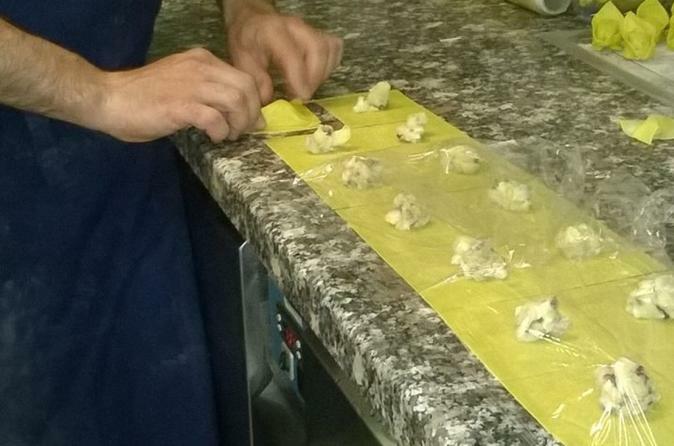 Enter a typical Modena Home and experience an authentic hands on cooking class with a passionate local chef. Enjoy the lunch with a fine selection of wine. 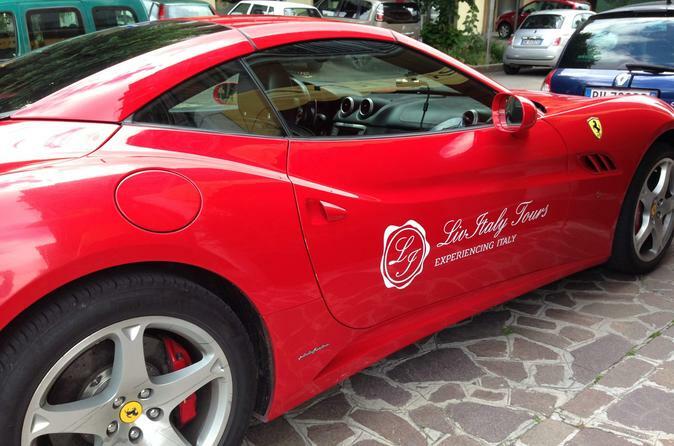 Walk in the footsteps of Luciano Pavarotti & Enzo Ferrari on this private captivating walk. 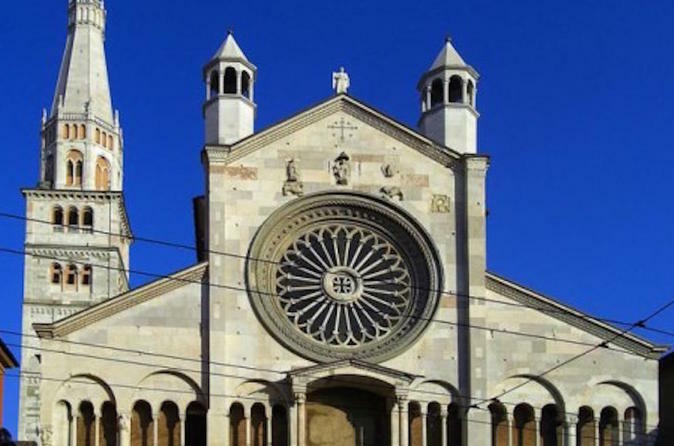 Join this tour for a walking tour and explore the fascinating city of Modena, full of captivating history. Take in the beauty of the architecture and the charming atmosphere while your private local tour guide tells you all about the area and its history.